Bengaluru FC, on Monday, named English midfielder Joshua Walker as their marquee signing for the coming season. Walker’s credentials include captaining the national team’s under-16, 17 and 20 sides, turning out for Middlesbrough in the English Premier League and scoring against Bayern Munich in a UEFA Cup Round of 32 game while on loan with Scottish Premier League side Aberdeen in 2008. 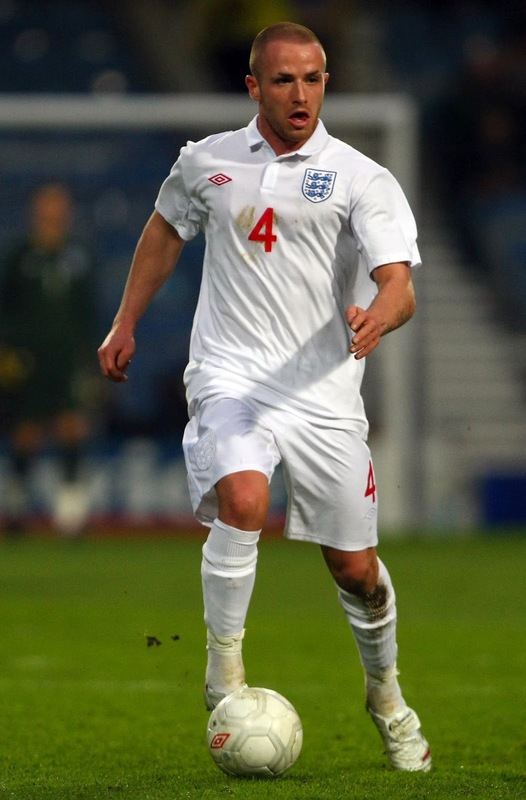 He was also skipper of the England team in their under-20 World Cup campaign in 2009. The club have signed him on a one-year deal. The big catch in Walker means Bengaluru FC have completed their list of the stipulated four foreigners for the season after striker Sean Rooney and the central defensive pair of John Johnson and Curtis Osano signed new deals with the I-League champions. “I am very excited to start this chapter of my career with the champions of India. I’ve been with John Johnson at Middlesbrough and he has only nice things to say about his stint with Bengaluru FC. I am also looking forward to play under Ashley Westwood. I cannot wait to get there and play in front of the amazing fans of the club of whom I have heard much about,” said Walker. Walker began his career at Middlesbrough where he progressed through the youth system before making his first-team debut for the club in 2006. His four-year spell at Middlesbrough included loan spells to Bournemouth, Northampton Town, Rotherham United and Aberdeen. Walker spent last season with Conference Premier team Gateshead for whom he scored 5 times in 30 appearances. Bengaluru FC coach Ashley Westwood said he was pleased with the club’s latest acquisition and that he had no doubt about the impact Walker would have in the team’s title defence. “Joshua is a talented player, comfortable with both feet and has a great attitude. He will fit in seamlessly into our scheme of things. There’s a fair number of clubs in England that were chasing his signature and it says a lot that we, at Bengaluru FC, have made him our player. Getting him also means we have been able to abide by the AIFF’s rule of signing a marquee player,” said Westwood.